You will earn 18.44 Reward Points. Earn 1 reward point for every 1 dollar spent. 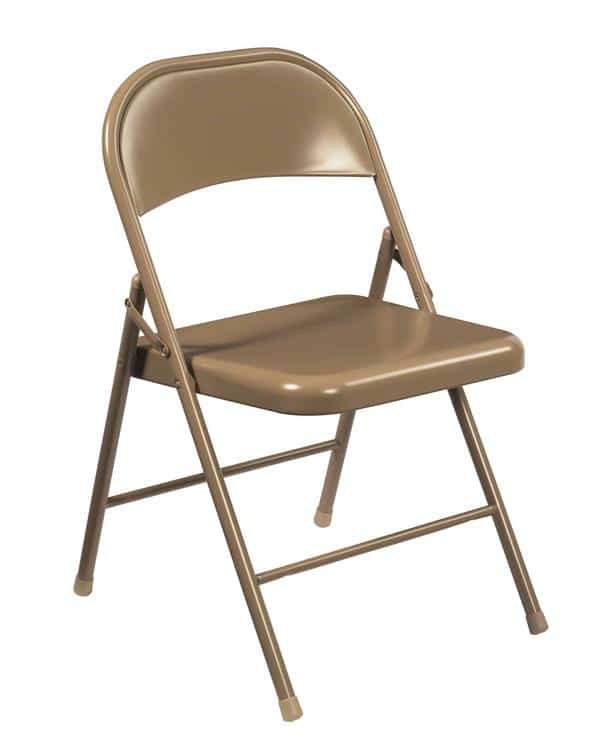 Commercialine Folding Chairs are suited for most commercial environments where a quality yet affordable solution is called for, and are available in all-steel, vinyl-padded and fabric-padded.